Can you remember the last time you bought a newspaper? For those who are old enough to remember, this is exactly what it says on the tin, news printed on paper that you physically hold in your hand to read. Not scrolling through your social media feed on your mobile or computer to see what the platform wants you to read. 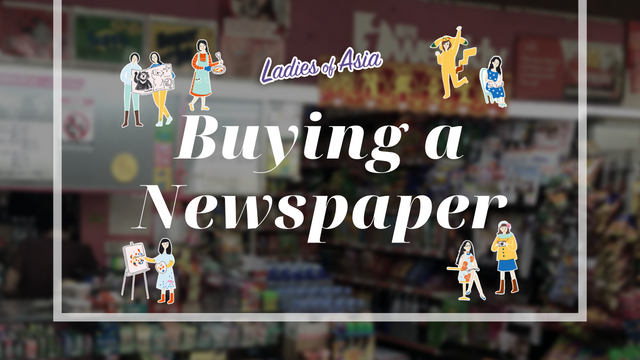 This week @LadiesOfAsia decided to take a look at the state of newspapers in our city. 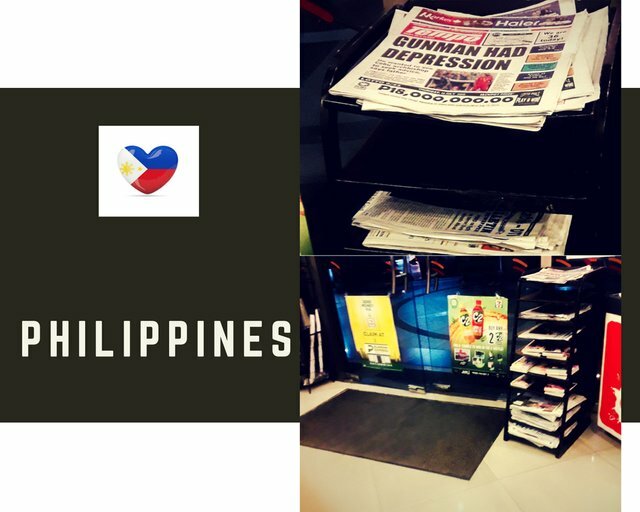 Let's see what @wanderlass from Phillipines says, " Newstands are not as common as before. This lonely newstand at a convenience store was just one of the few that I found. It was mostly tabloids as well and not the big publishers on this shop. Most newspaper companies are also online and most people prefer reading on their phone. You can still find newspapers free for reading at some cafes or restaurants." @jrvacation says "With technology evolution, newspapers readers in Singapore are going for digital prints instead of traditional paper prints. Also, newspapers are widely sold in supermarkets and convenience stalls too. As such, traditional newspapers stalls are slowly disappearing in the market and they cannot survive just selling newspapers. Many now focus on other products as well such as titbits, drinks and cigarettes. The core business product - newspapers are just placed in a stand at the corner of the shop. You can typically find these stalls at bus interchanges or MRT stations in Singapore." 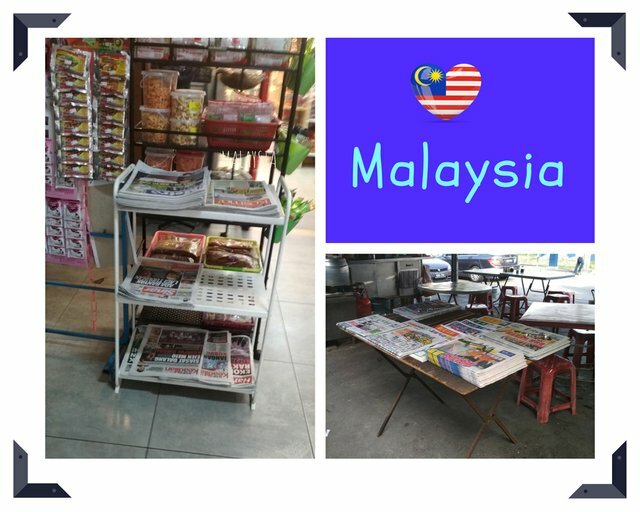 According to @elizacheng from Malaysia, "In the morning market or night market, usually there will be one stall selling newspapers. Sometimes it's not even a stall, it's a person carrying and selling the newspapers. 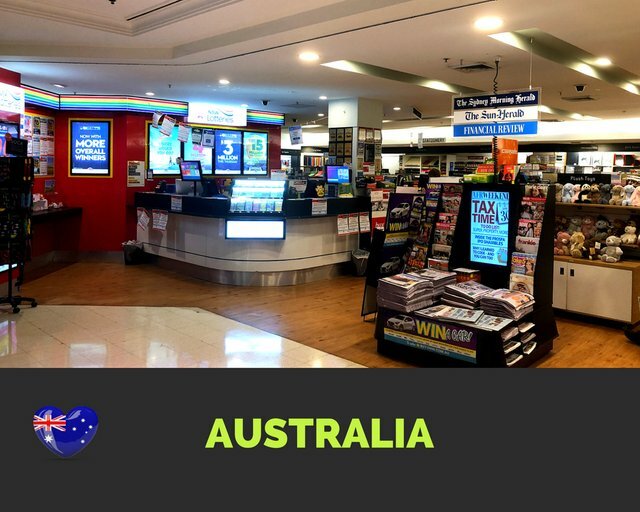 We can also find newspapers in convenient stores like 7 eleven or local mini markets. The more popular Chinese newspapers would be Sin Chew Daily (星洲日报）, China Press (中国报), etc. English newspapers would be The Star, New Straits Times, etc. 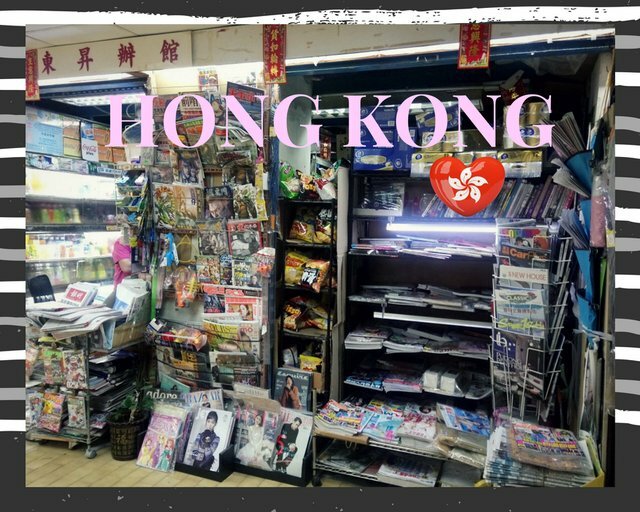 And we also have Malay newspaper such as Utusan Malaysia, Berita Harian, etc"
@nanosesame from Hong Kong says, "We have newspaper in convenience store and news stands. Local brand bookstores usually only sells magazine. 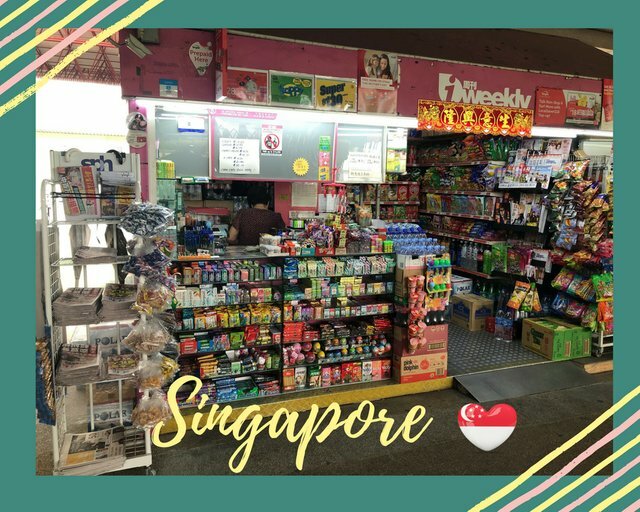 This time I visited a local traditional store. It sells newspaper, magazines, comics. Also snacks, drinks and some small toys too. Imagine a family goes Yam Cha (having dimsum), the father buys newspaper, the kids asking for a comic or toy, and the teenage child wants idol or fashion magazine. The old days memory. Now we have smart phone and all can be done by scrolling the screen. I also haven't buy the printed one for many years." 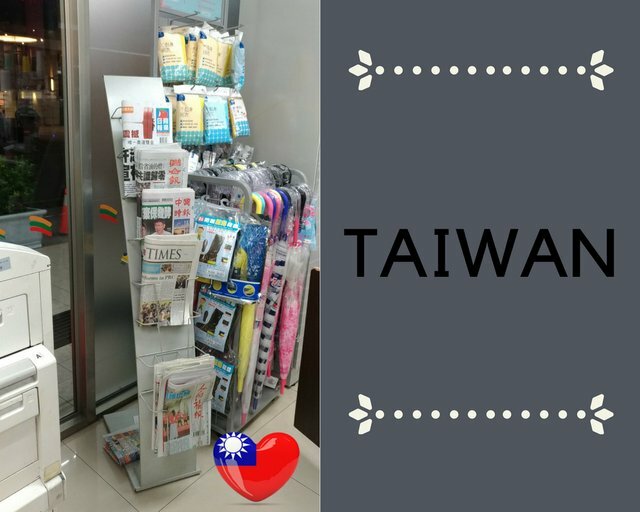 I, @livinguktaiwan from Taiwan can't think where else I've seen newspaper sold other than in convenient stores such as 7-11, and even in there, there's only a small stand, which is even smaller than the umbrella stand. That is so sad. I tried looking in major supermarkets, there were none there. And we don't have newsagents here, only stationery stores which only sells stationery. The only other place where I've seen a lot newspaper is the public library, so I really wonder where people buy their newspaper if they don't go to the library...."
And finally, @travelgirl from Australia says "We still have news agencies around but they don't just sell newspaper and magazines. They sell lotto, gifts, books and all sorts of other items. They also have other services like photocopying, sign printing etc." You may have noticed our Ladies Of Asia's reports are usually rich in photos, but this week they are rather sparse. I guess that's a reflection of the whole newspaper scene which is in decline. Who knows, maybe in a few years time, physical newspaper will disapper all together and we can only get our news online. What are your thoughts on this? A final word, you may have noticed we are missing @mrspointm from China and @kawaiipower from Japan this week. @mrspointm's new role at work is taking up a lot of her time, hopefully once she settles down, she will be able to join us again. As to @kawaiipower, you may have heard of the major earthquake earlier this week in Hokkaido. Fortunately @kawaiipower and her family are all safe and sound, just a little shaken (excuse the pun) as can be expected. We hope everything resumes back to normal for her very soon. Till next week, have a great weekend. That's a long time ago!!!! I get the copy of The Sun because it is free and placed at the exit of the condo in the mornings so I just have to wind down my window, and reach out to grab a copy. My parents and my mum in law still buy and read the newspapers. We still have newspapers and magazine in Indonesia. We can still find them easily at small kiosk. People still read them here from young to old age.